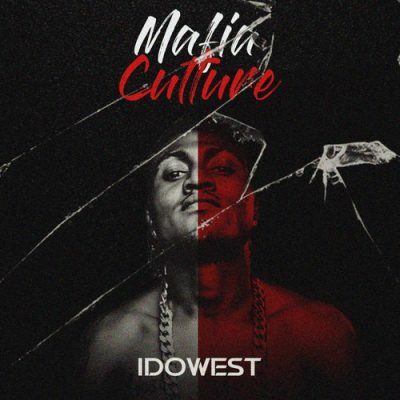 Blaqbonez taps Vector and Moelogo for “Mamiwota”, track number 6 off his just-released Re – Up project. Bars only! 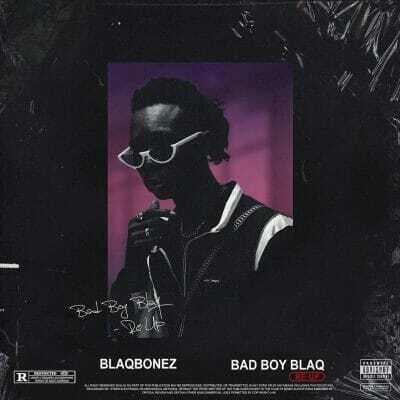 Listen and download Blaqbonez ft Vector & Moelogo – Mamiwota below.